Having moved ahead of author George R.R. 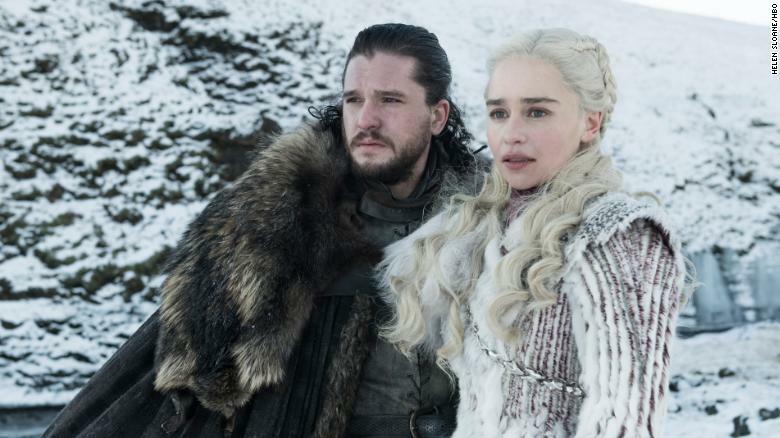 Martin’s literary output, TV producers David Benioff and Dan Weiss have piloted the story to its finish, which represents its own significant accomplishment. Novelists don’t have to worry about holding massive casts together, kids growing older or actors chafing to move on to different roles.